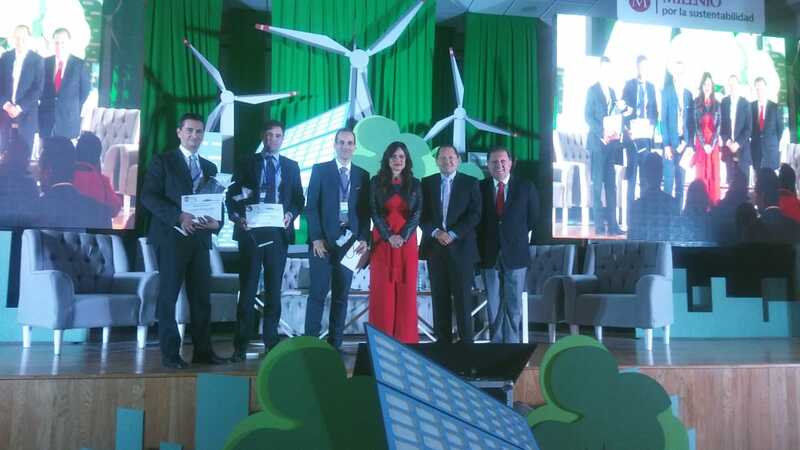 GRS was a speaker at the Fourth “Realidad Energética” (“Energy Reality”) Symposium in Coahuila in front of a large audience, which included many scholars and students from the university. Participating in this event shows the important growth of our company, both at a national and international level. On Thursday, October 25, the Milenio group and Milenio La Opinión Laguna organized the fourth edition of the “Realidad Energética” symposium at the Braulio Fernández Aguirre cultural centre, located in the Torreón campus of the Autonomous University of Coahuila (UAdeC). Milenio, a leading media group in Mexico, invited GRS to participate as speaker to present its point of view of the current state of the energy sector in the Durango and Coahuila states. Our company has just connected the Laguna plant to the electrical grid in Tlahualilo de Zaragoza, a municipality located in Durango but just next to Coahuila, so both states are important for us. Francisco García, our Country Manager in Mexico, attended the event along with representatives from other private and public companies of the Mexican energy sector. Throughout the event, businessmen, scholars and students attended conferences, panels of experts, networking, etc. The Mexican energy sector was analyzed in them, especially the role of renewables in the energy transition that this country is experiencing. The panels were divided in four subjects, and started with “México y su Energía hacia el 2024” (“Mexico and its Energy towards 2024”): the President of the Energy Commission in the Senate of the Republic, the President of the Mexican Energy Council and the General Director of Clean Energy at the Secretariat of Energy (SENER). The second and third panels were “Coahuila y su Potencial Energético” (“Coahuila and its Energy Potential”) and “Vinculación y Desarrollo en Aplicaciones Tecnológicas en Energía” (“Link and Development of Technological Applications in Energy”). “Transición energética desde Durango” (“Energy Transition from Durango“) was the last panel of this edition of the “Realidad Energética” symposium by Milenio. 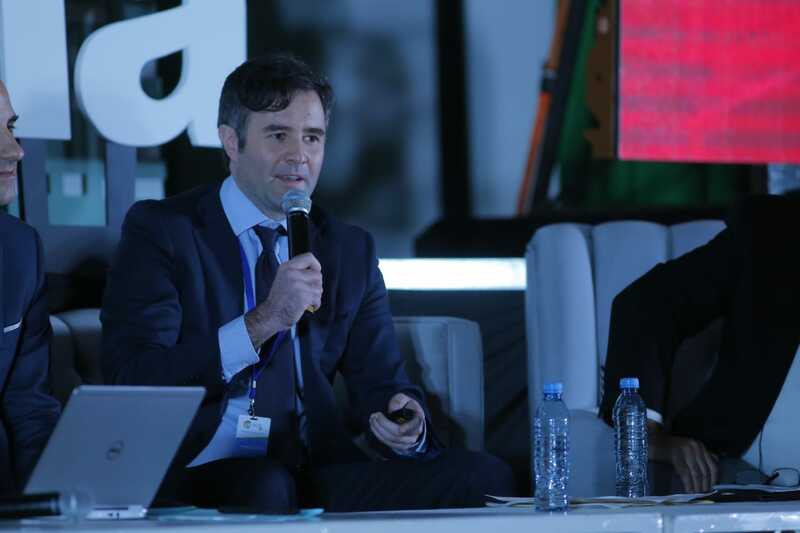 Our Country Manager, Francisco García García, participated in it, along with the General Director of EOSOL Energy Mexico, the Business Development Manager of YLEM Energy and the Secretary of Economic Development of Durango, who moderated the panel. Francisco García expalined that the company chose Durango for its solar project because of its potential. “Expectations in Mexico are very optimistic, and the last three tenders got very positive results for Durango. It is a good sign of the potential of this area of the country, and it is important to take action according to the implementation and improvement of the electric power infrastructure“. During his presentation, he highlighted the importance of the renewable energy sector getting close to the academic community, as a provider of an important and necessary source of talent for boosting solar photovoltaic energy in the country.